I had worked with Peter and Edge Architecture on different construction projects before, at a professional level; so when I needed help and guidance as a client on my proposed house building project, he was at the fore front of my mind. I knew that his enthusiasm, quick thinking, complete in depth knowledge of the planning systems, talent and ability to produce a very standard of work; would come in very handy. To date he has exceeded all of my expectations. Thank you Peter. 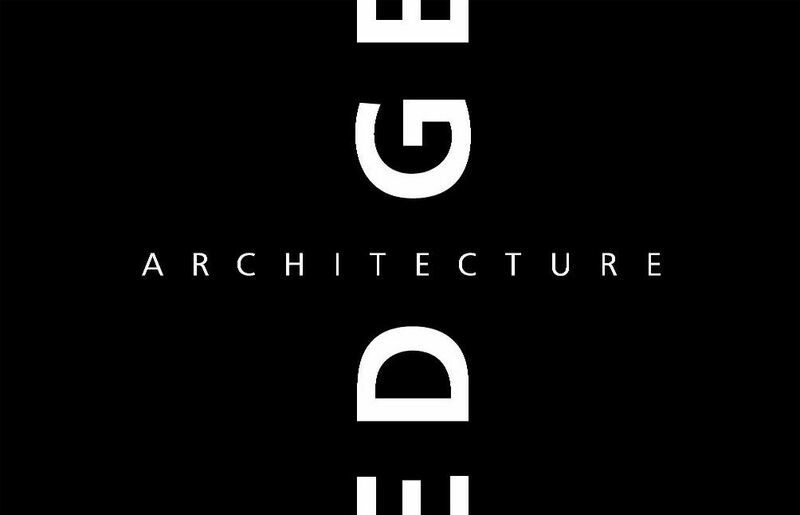 Edge is a very client-focused practice, which solves both technical, budget and planning/ legal issues with a quiet efficiency. As a private customer, I felt that billable hours were being judiciously applied at points in the project where they were of most strategic use. The architect was also a font of useful information and contacts, which allowed me to handle many of the ancillary tasks myself. Five stars. Peter was not afraid to combine the modern extension with the listed property although careful to source the new materials to complement the old..